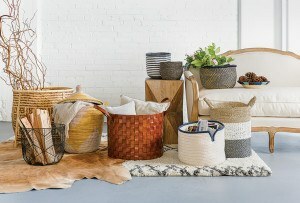 Where to go and what to read for your spring design fix. 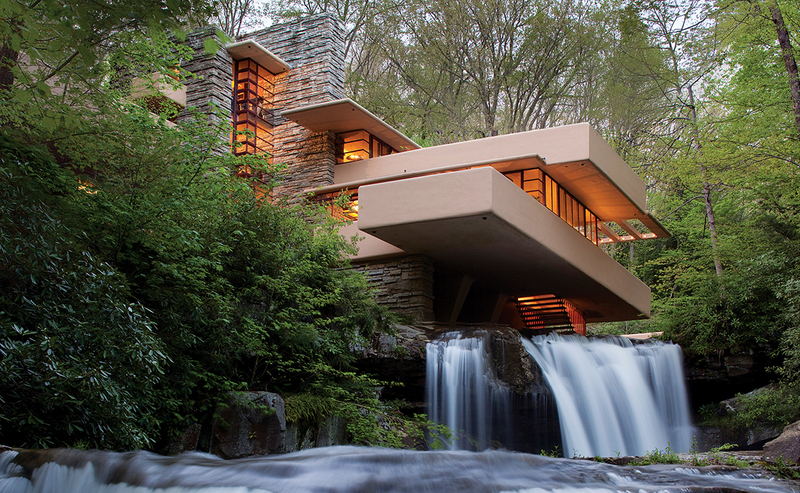 By Andrea Timpano·	 2/23/2016, 2:20 a.m.
Edited by author Lynda Waggoner, Fallingwater explores the eponymous Frank Lloyd Wright masterpiece that was once dubbed the greatest all-time work of American architecture. The hardcover documents the history, design, and restoration of Wright’s iconic structure, with brand-new images from acclaimed photographer Christopher Little. 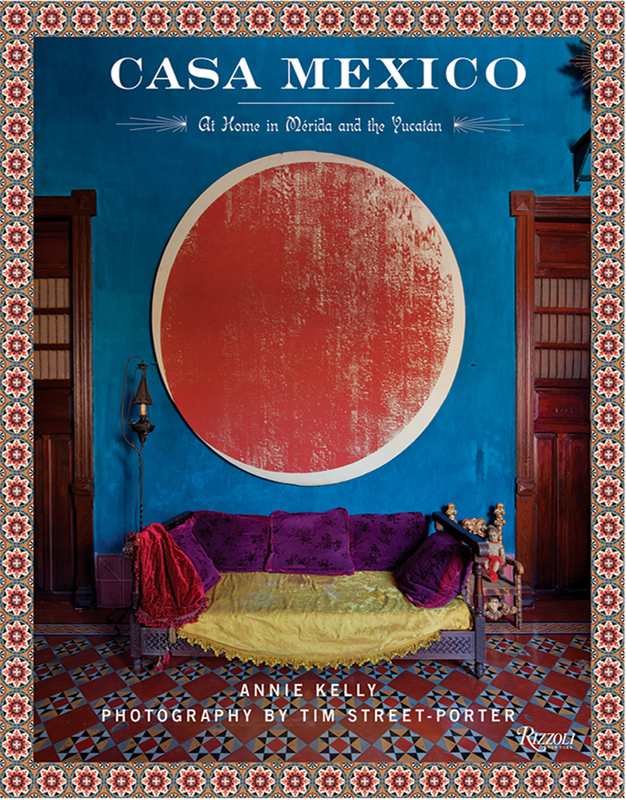 Inspiration abounds in Casa Mexico: At Home in Mérida and the Yucatán, author Annie Kelly’s guide to the latest trends in residential design south of the border. Outfitted with antique and contemporary furnishings, the properties highlighted include breathtaking townhouses, villas, and bungalows designed by stars like Jorge Pardo and Nicolas Malleville. Interior designer Vicente Wolf offers a behind-the-scenes look at more than 12 residential spaces, all created using his nature-based approach to home décor. American Impressionist: Childe Hassam and the Isle of Shoals, by John Coffey, et al. Painter Childe Hassam’s serene renderings of Appledore Island, located off the coast of Maine and New Hampshire, take center stage in this vibrant hardcover. Out 4/5, $35, Peabody Essex Museum. 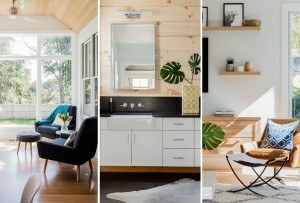 Houzz Sweden editor Sara Norrman presents case studies of 20 elegant homes, each featuring the simple yet refined hallmarks of Scandinavian design. Out 3/1, $30, Ryland Peters & Small. Inspired by the iridescence of ancient Chinese tea-bowl glazes, potter Hideaki Miyamura creates shimmering porcelain vessels using techniques honed through years of research and experimentation. 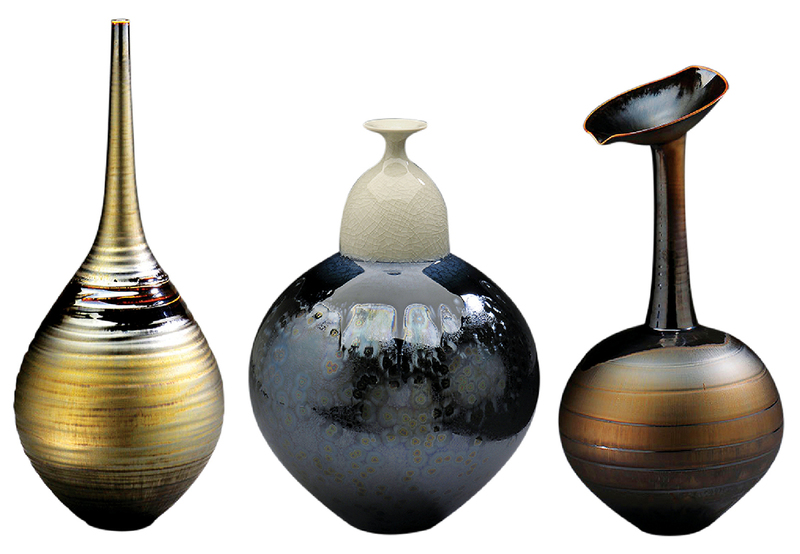 A new collection of the New Hampshire–based artist’s ceramics will be on display at Pucker Gallery beginning in March. 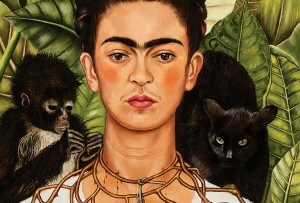 3/5–4/10, 240 Newbury St., Boston, 617-267-9473, puckergallery.com. 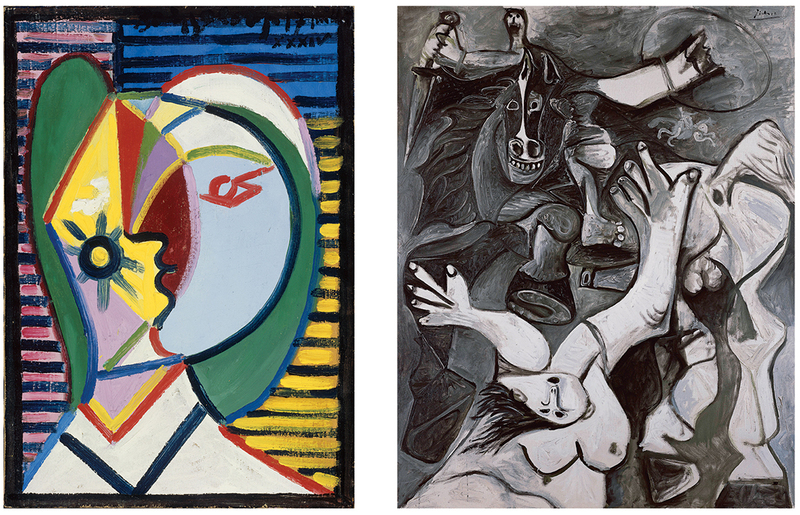 The legendary talent of Pablo Picasso shines at the Museum of Fine Arts, where 11 of his paintings and sculptures—including four pieces borrowed from Switzerland’s Fondation Beyeler—are on view through June. Curated by Katie Hanson, the exhibition spotlights the evolution of the artist’s technique and style by juxtaposing works created throughout his prolific career. 2/13–6/26, 465 Huntington Ave., Boston, 617-267-9300, mfa.org. 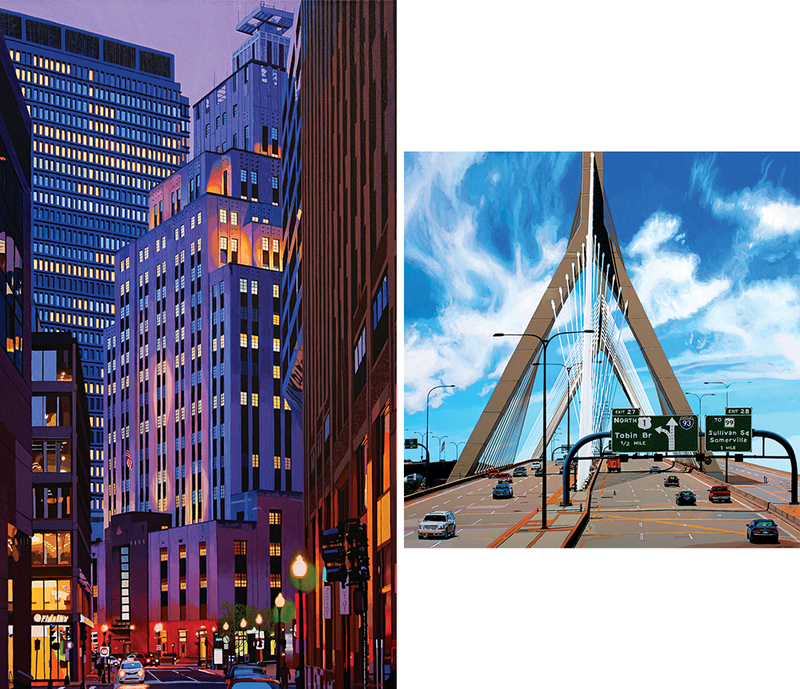 Boston landmarks dominate the new acrylic works of painter Andrew Woodward, who called the city home for more than a decade. Now based in Denver, the artist presents 10 of his hyper-realistic renderings—all inspired by the lines and shapes of our beloved cityscape—in a monthlong exhibit at Arden Gallery. 3/3–3/31, 129 Newbury St., Boston, 617-247-0610, ardengallery.com. Adelson Galleries presents more than a dozen new paintings by Juan Travieso, whose vibrant work examines themes of exile and displacement. 3/18–5/1, 520 Harrison Ave., Boston, 617-832-0633, adelsongalleriesboston.com. Featuring more than 70 works in a variety of media from the genre’s leading artists, a new exhibition at the Harvard Art Museums explores conceptions of time within indigenous Australian culture. 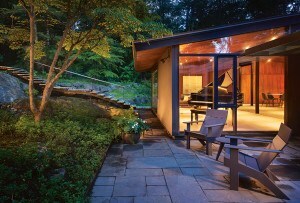 2/5–9/18, 32 Quincy St., Cambridge, 617-495-9400, harvardartmuseums.org. Somerville artist Jessica Straus relies on wood, metal, and found objects to create her quirky mixed-media sculptures, which she’ll showcase in a monthlong exhibition at Boston Sculptors Gallery. 3/30–5/1, 486 Harrison Ave., Boston, 617-482-7781, bostonsculptors.com.